Realtor® Wayne Franklin started his real estate career in 1991 and joined Royal LePage East Kootenay Realty team in 1997. He specializes in residential, rural and recreational real estate. 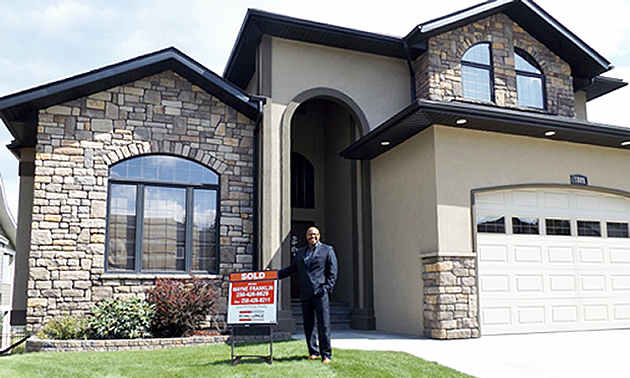 Providing insight and experience, Franklin shares his responses to our questions centred around being a Realtor®. Any words of advice for anyone thinking of entering real estate as a career? I’ll give the same wise words of advice that I received in the early 1990s: “Always want another sale but never need one!” This is a business that you are running with GST quarterly taxes to pay. Budgeting is very crucial to success. Bricks and mortar aren’t your clients—people are! Focus on serving people and you cannot go wrong. What inspires you in your career as a Realtor®? The people! 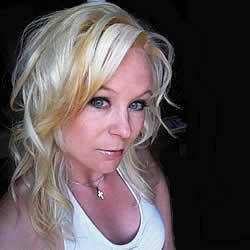 I believe that any other focus would be contrary to success and that longevity in this industry would dissolve. If you focus on the people, the money just comes in—it has always been that way. What do you find most rewarding about being a Realtor®? The most rewarding aspect about being a Realtor® is being a part of other people’s dreams. 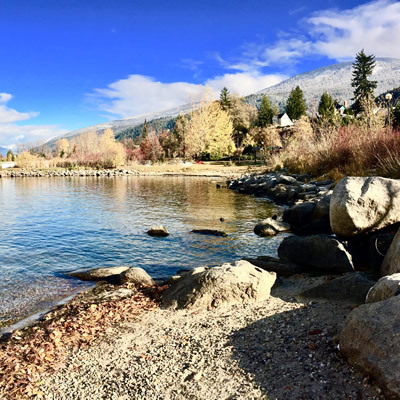 Helping a first-time home buyer obtain their goal of home ownership, helping a busy family acquire a lakeside oasis, or selling an investor their ninth property is exciting. I am also the first to be called after there has been a death or a divorce so I try to stay sensitive to their needs too. I love my career! Describe the atmosphere at Royal LePage East Kootenay Realty. We are an entrepreneurial, forward-thinking group which works with a team-approach and which found a like-minded way of conducting business when we took on the Royal LePage franchise. We try to keep the focus directed on the client and that pays us dividends. 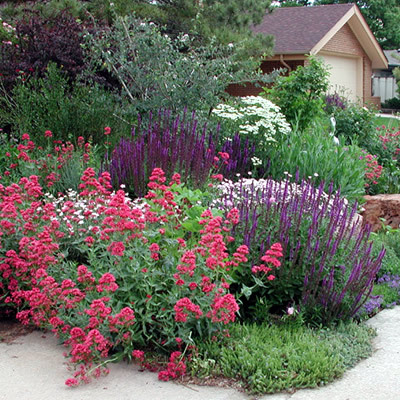 Xeriscapic landscaping uses plants that thrive in our natural environment. Here are seven tips for creating a low-maintenance yard. 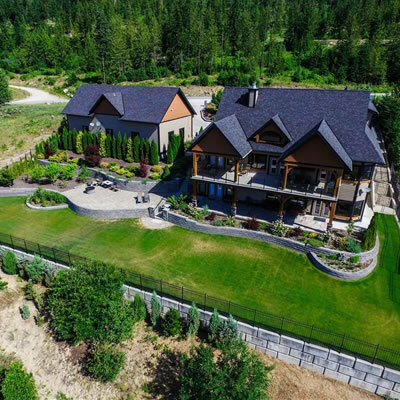 The Kootenays are home to some spectacular properties, as this Top 10 list proves.